We are very grateful to the Alexander McMillan Trust for their generous grant enabling us to buy a great new selection of books for our school library. 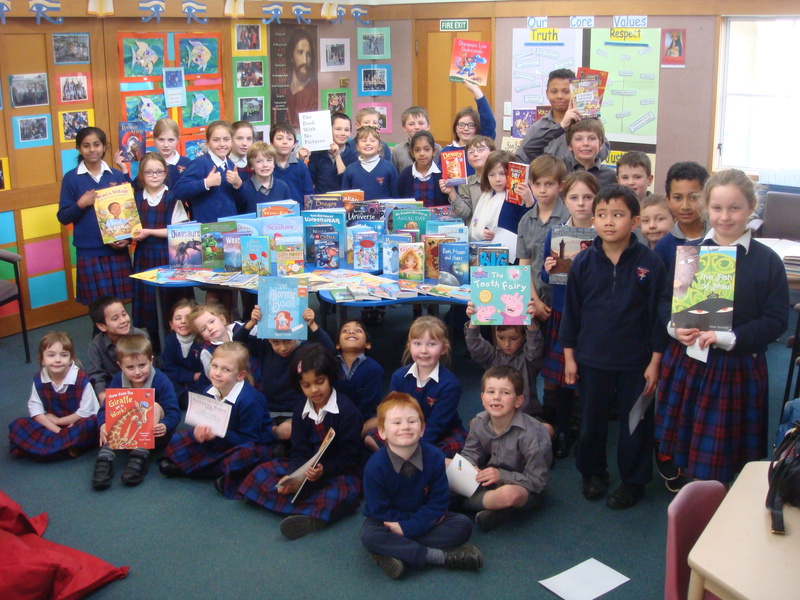 The first lot of new books has arrived much to the excitement of the children. ← Parents and Friends – Ice Skating Evening Coming Up !